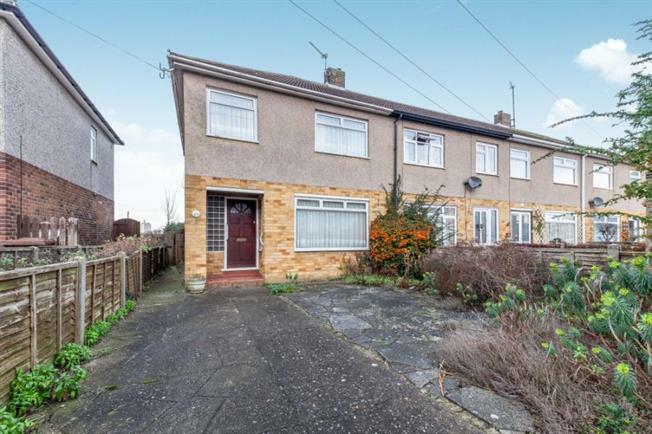 3 Bedroom Semi Detached House For Sale in Chatham for Guide Price £220,000. PUT YOUR OWN STAMP ON IT!!! We welcome to the market a great size three bedroom semi detached house in need of modernisation. The property is situated in a popular Walderslade residential area, where there is easy access to main roads, M2 and M20 motorways with fast travel to London and The Coast. Main line stations can be found at Rochester, Chatham and Maidstone. Book a viewing now.